It’s a brand new year, and many of us will be thinking about how we’re going to spend the next twelve months. For those who are prone to falling foul of wanderlust, 2017 will hopefully bring opportunities to travel and discover new corners of the globe. If you’re in awe of Instagram images, it’s time to start making your travel dreams come true. Don’t be the person who wishes they were on an exotic beach or clambering to the summit of a snow-capped mountain. Be the person who is in the shot. If you’re keen to travel more, making a bucket list is a great idea. Write down all the incredible places you’d like to visit and start ticking off those destinations. Here are some unforgettable experiences you may want to add to your wishlist. For many of us, traveling combines a love of adventure and nature. If you read sample bucket lists or survey results in magazines and newspapers, you’ll often come across wildlife encounters. Safari holidays, whale watching, and swimming with dolphins are often found towards the top of the list. If you are a big fan of animals, there’s nothing like seeing them in their natural habitat. You may have seen hundreds of animals in zoos, but nothing can prepare you for spotting a pride of lions stealthily navigating the plains or a herd of elephants plodding through the forest. 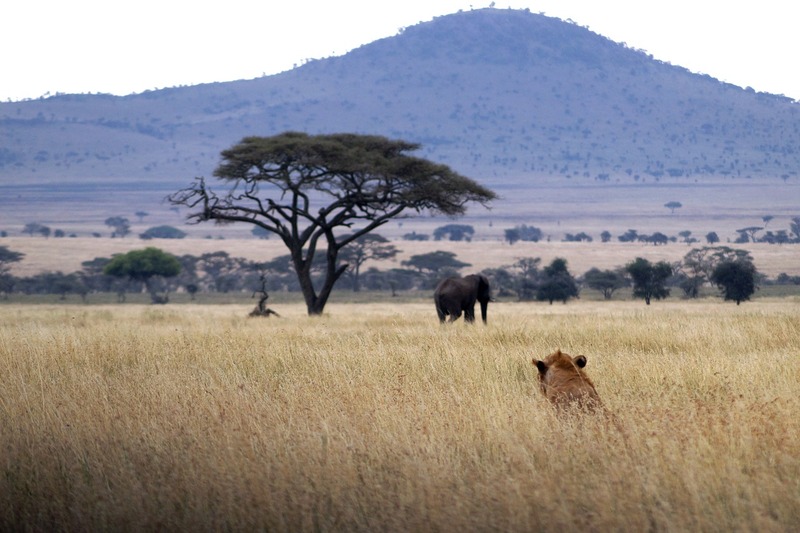 If you are thinking of booking a safari vacation, there’s a lot to think about. Which country do you want to visit? Where are you going to stay? Which kinds of safari tour appeal most? The range of accommodation options is increasing all the time, and you can choose from eco-friendly treehouses, basic outdoor camps and living the high life on a luxury private game reserve. There are also various tours available, including walking tours, guided drives, and even self-drive safari. If you’re brave enough to tackle the latter, you can explore at your own speed and enjoy greater freedom and flexibility. It’s very rare to come across the words bucket list without a mention of the Northern Lights. This natural light show appears in the sky when auroral activity collides with clear, dark skies. 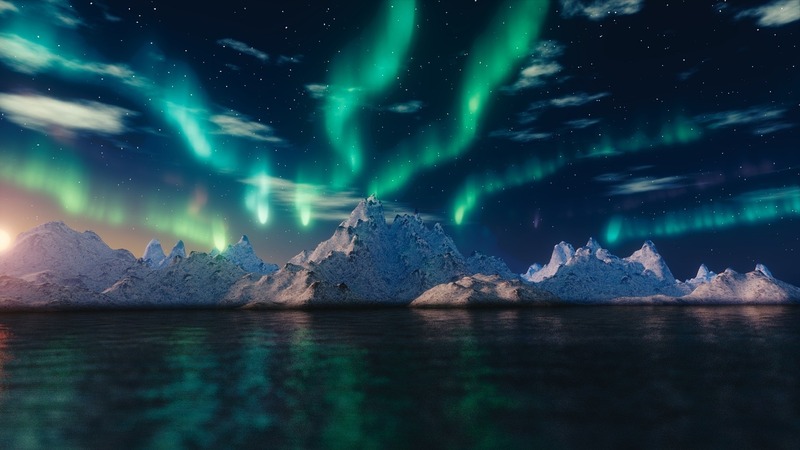 There’s never a guarantee that you’ll see the lights, but if you spend a few days in Scandinavia, Iceland, or the far north of Canada, you have a good chance of spotting the colourful hues dancing across the night skies. The best time to see the lights is between late September and March. You can check the aurora forecast online, and you can also book guided trips. Guides use the latest technology to seek out the best places to spot the lights, so it’s worth investigating tours. If you’re keen on being surrounded by busloads of tourists, you can book private excursions. 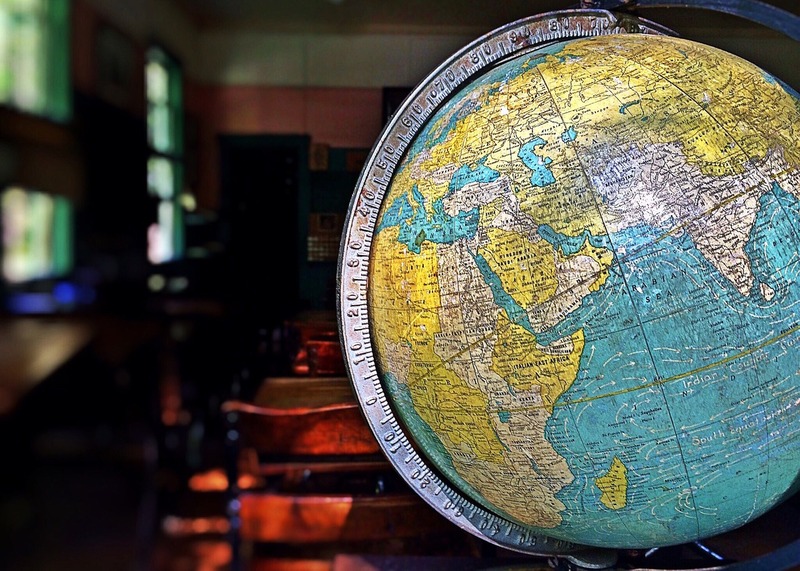 If you’re a keen traveler, you’re probably already planning where you want to go in the coming months. If you don’t already have a travel bucket list, these suggestions will hopefully give you inspiration, and get the cogs turning. This entry was posted in Special posts on January 3, 2017 by Amélie.